Don’t risk your your engine to some no-name, sub-par Turbo Intake Seal. Don't let all your money slowly leak out due to a bad Turbo Intake seal. 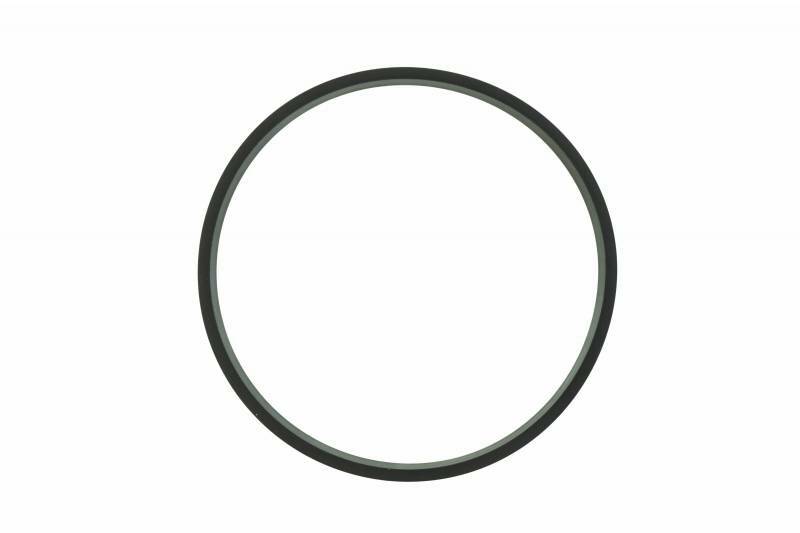 Keep your rig running in tip-top condition- without emptying your pockets- with a Turbo Intake Seal from HHP. Forget choosing between quality and price. HHP only offers premium aftermarket parts at up to 50% off OEM prices. While most believe aftermarket retailers sell cheap parts with zero warranty, HHP is here to kick that stereotype to the curb. HHP provides Turbo Intake Seals with an industry leading 2-year warranty. How’s that for an aftermarket part? Need a little extra proof? Let's talk Turbo Intake Seals. The 3068510 Cummins N14 Rectangular Turbo Intake Seal is produced to OEM specifications. You won't have to worry about fit or quality when you buy from HHP! 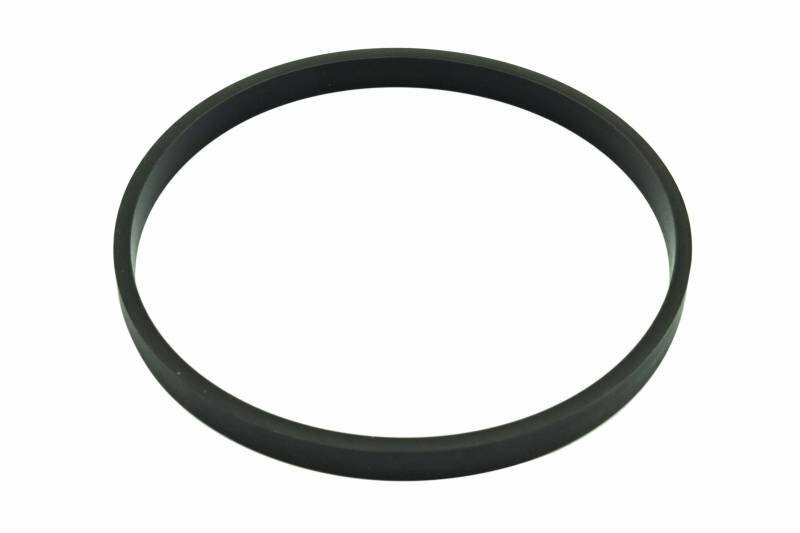 This Turbo Intake Seal is not only easy on the wallet, but it provides equal or better quality compared to the OE. This part is manufactured and assembled in an ISO 9001: 2008 certified facility, ensuring quality and consistency.